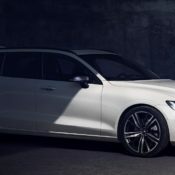 So Volvo announced today that, starting from 2020, they will be limiting all their production cars to 180 km/h or 112 mph. And just like that they have opened up themselves to ridicule and massive verbal abuse from the automotive press who, by default, loves speed. Let us get the ball rolling by giving those pasty yet good-looking, fika-loving, safety-obsessed Swedes an earful. The Swedes have to remember they are the descendants of the Vikings who, as we know from the TV series, were extremely tough, extremely cool people. They are sons and daughters of Eden and Thor and other gods with fantastic names, and they used to love death because of an imaginary place called Valhalla. What happened that made them such pansies, they are afraid of travelling a bit fast in those fortresses on wheels they call Volvos? Well, the right-winger go-to answer to that question is socialism. That, and the influx of immigrants to Sweden that has sullied the pure blood of the (savage) Vikings. But that’s an idiotic, not to mention racist, answer. We reckon what happened is, thanks to the wonders of Social Liberalism, Sweden has become over the past fifty years or so a veritable heaven to live in. Citizens are content and happy. They are well cared for with free healthcare and education, and they “live” a lot more than they work. Obviously, when you are having that good a time you would want to prolong it as much as you possibly can. Trying to limit accidents this way brings to mind the teachings of communism: why have more when you can make do with just a little bit? So you introduce strict emission laws. You ban smoking and frown upon foods with actual taste. You become neutered politically and steer clear of any type of conflict. And you cram your cars full of airbags and electronic systems to prevent accidents. All that is fair enough, of course. That’s what any prosperous nation would so. But the thing about liberalism is, if you don’t keep it in check, if you let it run rampant, soon it’ll turn into a kale-eating, slipper-wearing, hash-smoking monster that is afraid of, and offended, by anything and everything. Its adherents would want a cocoon where nothing exciting ever happens, where they can live a long and boring life incomplete safety and peace of mind. The trouble with that model is the real world is a cruel and nasty place. And no matter how hard you try to shelter yourself and keep away from trouble, it’ll find a way to wrap its filthy tentacles around your ankles and pull you down into the dirt. When the crap inevitably hits the fan, how well the sheltered, spoiled, extremely demanding individuals are going to cope? That is basically why Volvo’s decision to limit their cars to 180 km/h next year is wrong. I know the argument to get here was a bit highfalutin and maybe politically incorrect. But the fact remains, trying to limit accidents this way brings to mind the teachings of communism: why have more when you can make do with just a little bit? It’s nanny state gone mad, and we all know it’s a small step from there to Big Brother and all that. It wouldn’t be like this if the Swedes still had to plunder their neighbors for food and do human sacrificing to cure their diseases instead of relying on universal healthcare. If the real Vikings were in charge today, Volvo’s would have rocket engines and grenade launchers, not automatic brakes and geo-fencing speed limiter! 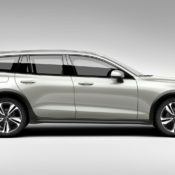 The post Automotive Communism: Volvo To Limit Their Cars to 180 kph appeared first on Motorward. 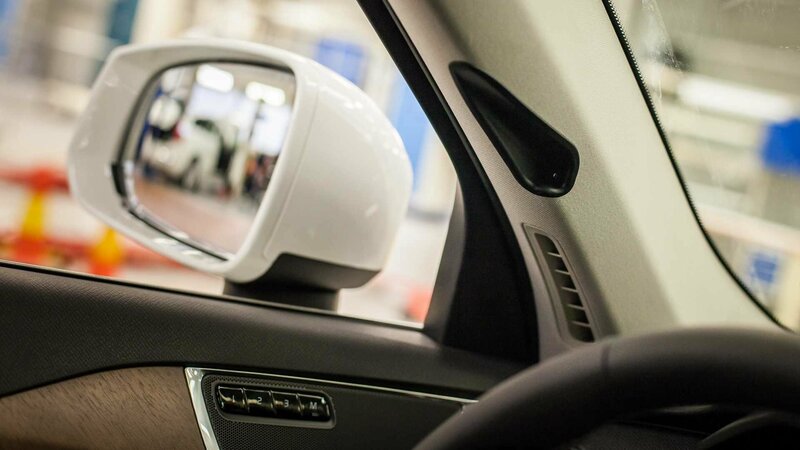 Volvo to Offer Driver-Focus Cameras – Does the Concept Threaten Our Privacy? 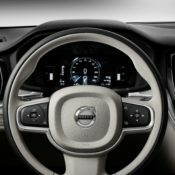 Volvo has decided to offer a driver-facing camera in its cars within the next one year, citing it as a safety feature. With privacy being a real issue these days and AI intruding the personal space, is this a wise move? Also, how are the introverts and camera-conscious people supposed to drive with camera staring at their face at the all time? Volvo will be in attendance at the 2018 Los Angeles Auto Show, except that it won’t bring in any car — concept or production — with it. Instead, the Swedish automaker is renting premium space at the event to show…nothing. Ok, that’s not entirely true, either. Volvo will have its own booth at the show, but the booth is described as a showcase to show the automaker’s “vision,” specifically in “redefining what a car can be.” In other words, Volvo’s booth at the L.A. Auto Show will consist of a number of areas that talk about the company’s future services and a giant sculpture in the middle with the message: This Is Not a Car. The owner of the famous three million mile Volvo P1800S, Irv Gordon, has passed away aged 77, during his trip to China. 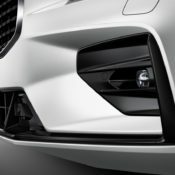 This news comes courtesy of sources in the American Volvo community. 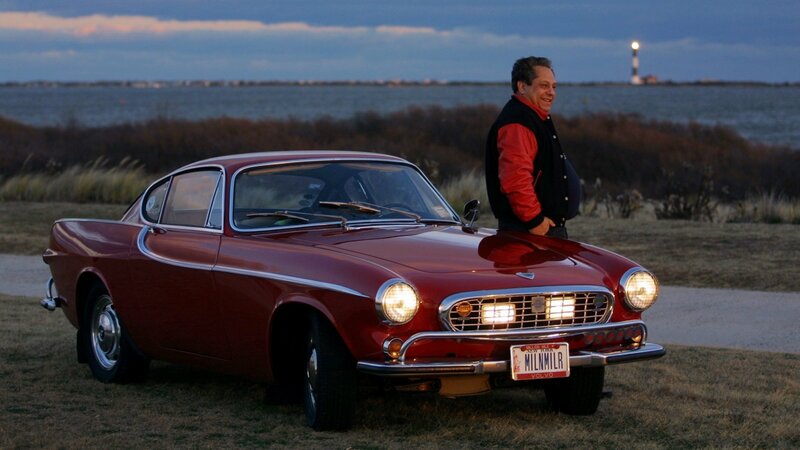 Gordon holds the Guinness World Record for highest mileage count for a single production car ever and became famous in the classic car circle for accomplishing this feat in his invincible Volvo P1800S. 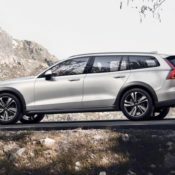 The V60 Cross Country is the raised version of the company’s familiar V60 wagon. 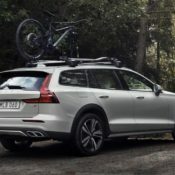 Redesigned in 2018, the V60 Cross Country bridges the gap between the V60 and the XC60. 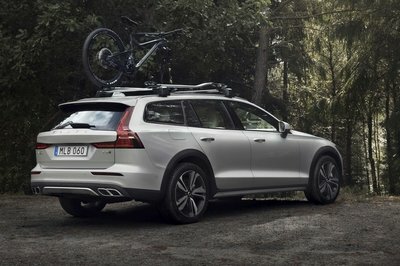 It’s not as big as the latter, but it adds some off-road capability on top of the V60’s wagon-style utility. 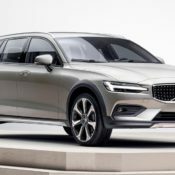 Unveiled only a few months after the S60 sedan and V60 wagon, the V60 Cross Country comes to the U.S. to take on the Audi A4 Allroad. 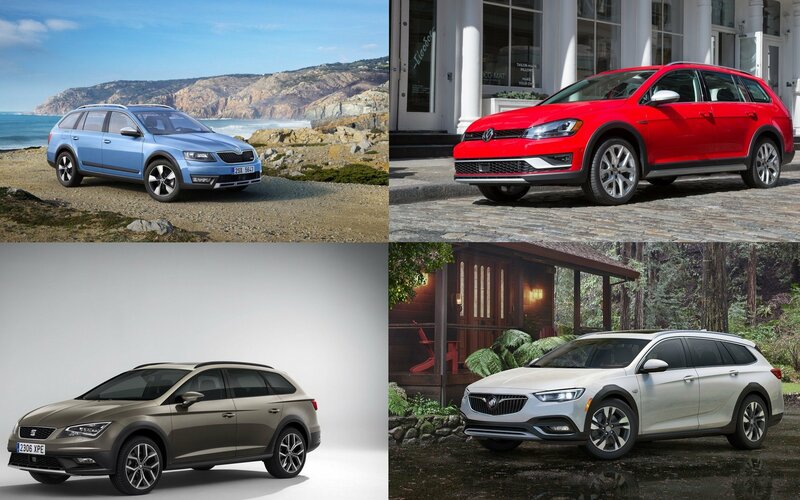 Sure, it will be sold in Europe as well, but wagons are a much bigger deal in North America where most of them have been replaced by crossovers. 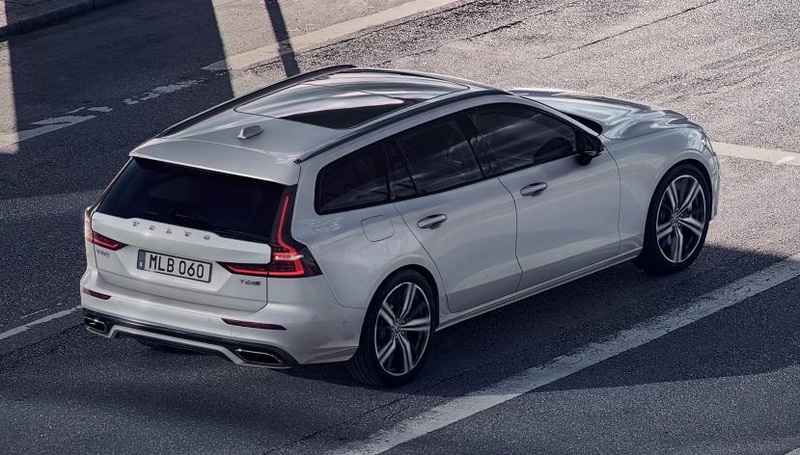 It will be an interesting battle as the V60 is now more upscale than ever and its tech package is on par, or even above in some departments, with what the Germans have to offer. How does it compare to the Audi A4 Allroad? Find out in the review below. 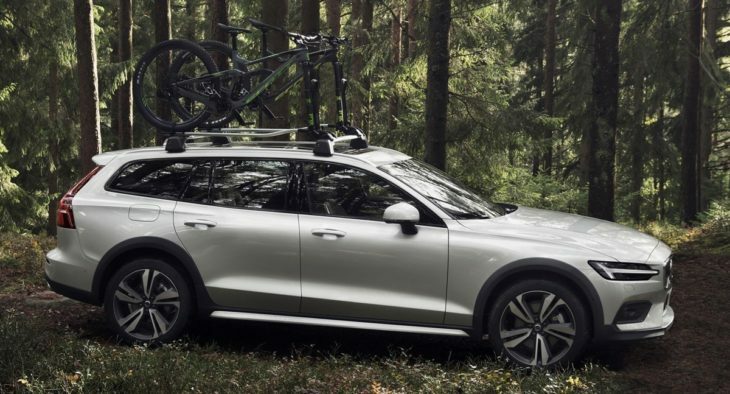 Continue reading to learn more about the Volvo V60 Cross Country. 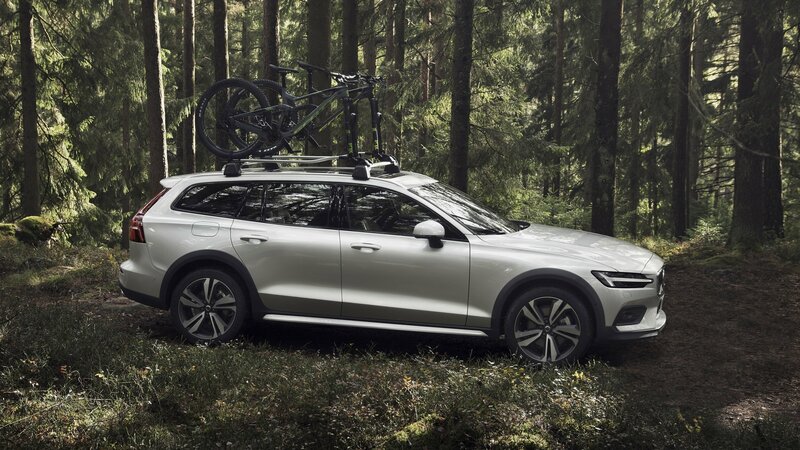 To make the hugely practical V60 even more versatile and therefore more appealing,Volvo has come up with a cross version of it. 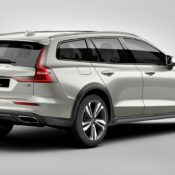 Aptly named the Volvo V60 Cross Country, the car is a station wagon that is jacked up and fitted with some offroady paraphernalia. But that is apparently enough to make us want one, quite badly. 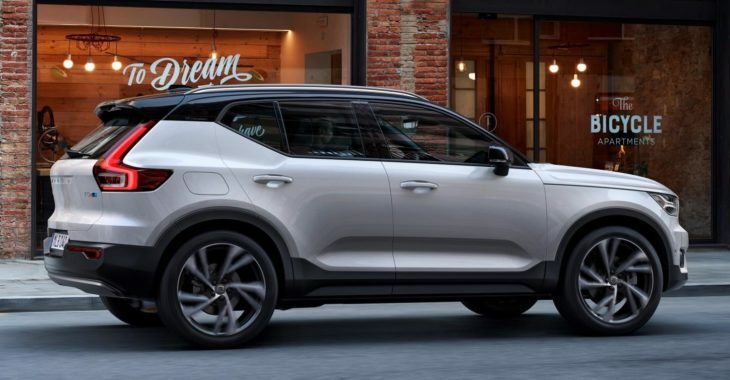 To be fair there is more to the 2019 Volvo V60 Cross Country than that. The vehicle features all-wheel-drive, and although it launches with a diesel engine, it’ll get mild-hybrid powertrains down the line. And although we said it was jacked up, which implies they have just raised the suspension a bit, the Cross Country is actually a full 75mm higher than its low-riding sister. The post 2019 Volvo V60 Cross Country Unveiled with Rugged Looks appeared first on Motorward. 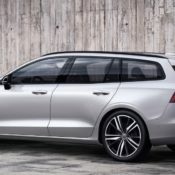 Towards the end of the year customers in UK will be able to buy a hotter version of the new Volvo V60. 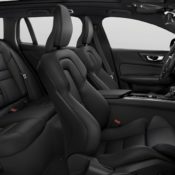 The 2019 Volvo V60 R-Design comes with a lot of extras, but as befits a civilized Swede it is very discreet about it. Improvements are subtle, but effective. So the £35,410 base price is actually not that hard to justify. 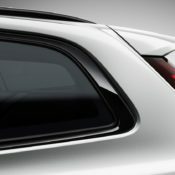 Offered with all current V60 powertrains, the sporty Volvo V60 R-Design features a cool exterior. High gloss trim and 18 or 19 inch wheels are the main highlights. The black treatment covers the mesh front grille, door mirror housings, window frames, integrated roof rails and twin tailpipe surrounds. 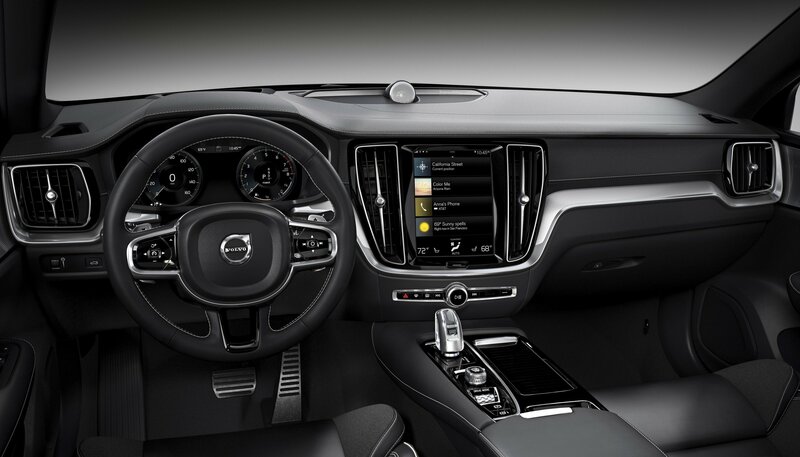 The headlines inside the cabin include R-Design-style theme with a black headlining, sports pedals, a sports leather steering wheel and gear lever, and R-Design-etched tread plates. But R-Design is not all about Scandinavian-flavored changes to the aesthetics. It’s also about ride and handling. 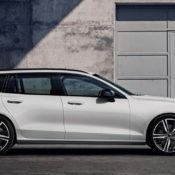 So 2019 Volvo V60 R-Design benefits from sports-tuned suspension with stiffer spring rates, faster-responding monotube dampers, thicker anti-roll bars and a 12mm lower ride height. Yep, they’re not messing around. As mentioned you can have this car with any of the V60 engines. That’d be 150hp D3 and 190hp D4 diesels, and 250hp T5 petrol. As for equipment, the R-Design has a long list of features including: nine-inch touchscreen control system, two-zone climate control, automatic headlights with active high beam, 12.3-inch driver’s information display and a powered tailgate. That’s not enough? You can opt for the R-Design Pro version (£37,660) which adds dark-tinted rear windows, active bending headlights with adaptive shadow technology, and puddle lights, as well as keyless drive, head-up display, hands-free tailgate, and power/heated/memory front seats. 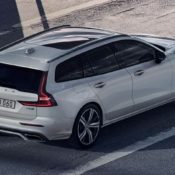 The post 2019 Volvo V60 R-Design Launches with £35,410 Price Tag appeared first on Motorward. 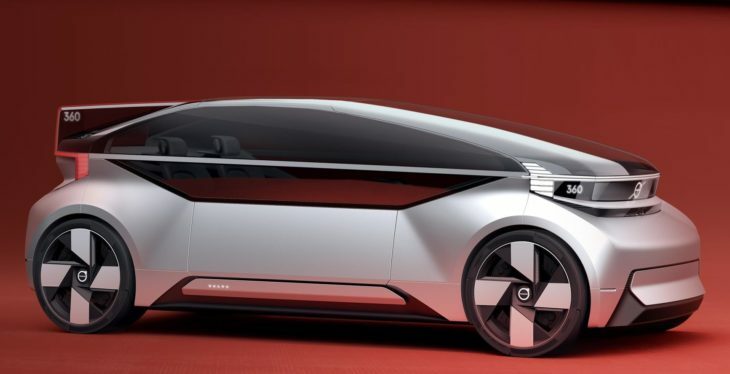 Volvo has pulled the sheets off of the 360C, a fully autonomous electric concept car that showcases a new way to go about domestic travel without having to pay the exorbitant amounts attached to airline tickets. 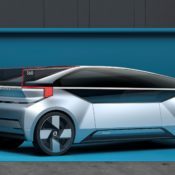 The 360c concept is essentially a bedroom on four wheels that Volvo views as a possible alternative to regional flights. 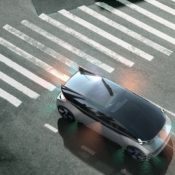 It’s not expected to go into production anytime soon, but it does open the door to a new and innovative way of using autonomous driving technology. 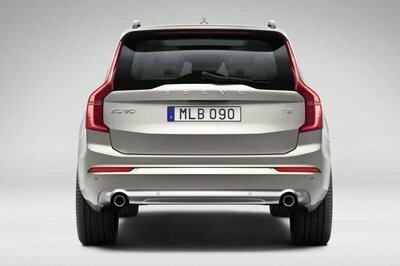 So Volvo just dropped a new concept model which, by the looks of it, appears to quite an important one. The Volvo 360c Autonomous Concept is probably one of the closest things to the ‘car of the future‘ we have yet seen. And it comes with features that back that first impression. As you would expect from the company that invented the three-point safety belt in 1959, Volvo 360c Autonomous Concept is mostly about safety. What else a self-driving car can be about, really? There is nothing to be said about handling, nor does it matter if it’s fast, because it follows the rules of the road by itself. It’s just how nice the interior is, and how safe your travels in it. 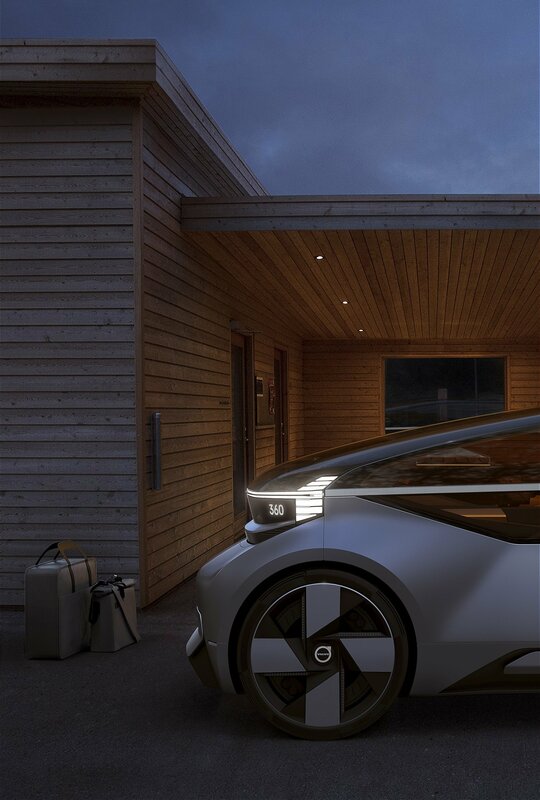 And in both those aspects Volvo 360c Autonomous Concept is at the top of the game. The interior with its unique shape looks very comfy for two people, although you can fit more in it. And as for safety, Volvo wants to set a number of universally applicable standards with this concept. The 360c makes use of a system “comprising external sounds, colours, visuals and movements, as well as combinations of these tools.” The goal of this system is to communicate with other road users the intentions of the self-driving car, so as to reduce and ultimately eliminate the chances of conflict. If this idea of theirs is successful, that means autonomous cars can be integrated in today’s traffic and mix with non-autonomous cars. 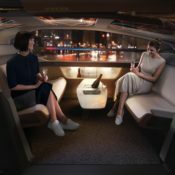 The post Volvo 360c Autonomous Concept Is All About Communication appeared first on Motorward. 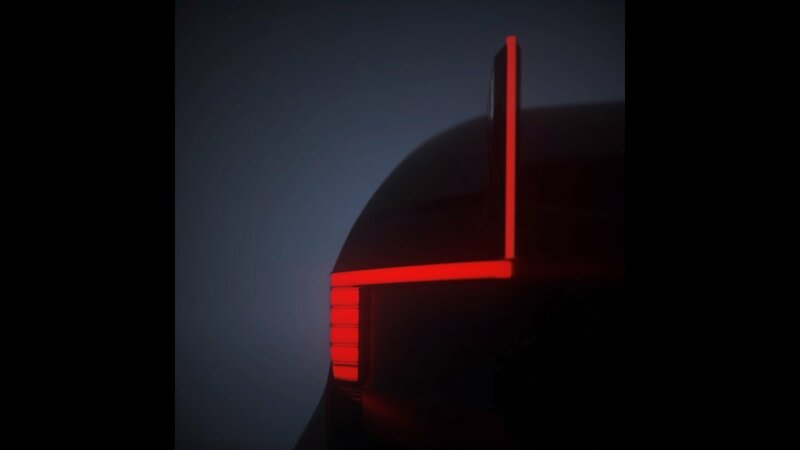 What in the World is Volvo Teasing? 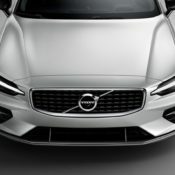 Volvo recently took to its Facebook page to unveil a teaser video, promising what could be the “sound of your ride.” No clue or hints were divulged other than the cryptic #360c hashtag. 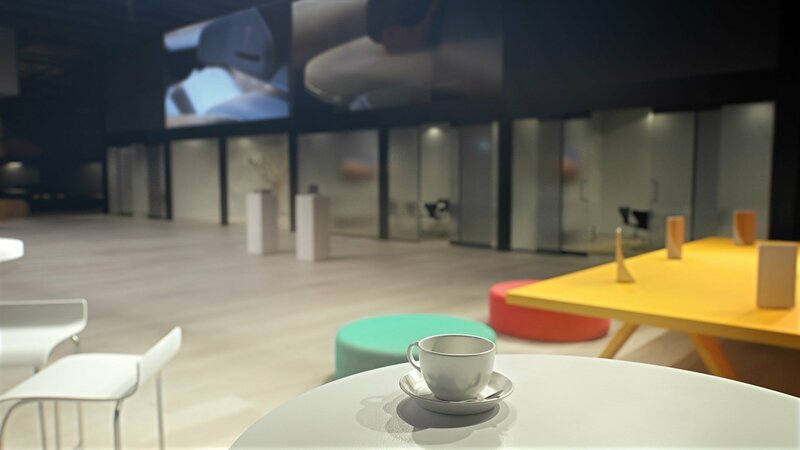 It doesn’t say anything revealing, which leads to the question on what exactly is Volvo teasing with the “sound of #360c”? It is safe to say that Volvo does not set their cars up for sporty handling and driving fun. They have in mind first and foremost safety, and that is doubly true of all-wheel-drive cars. 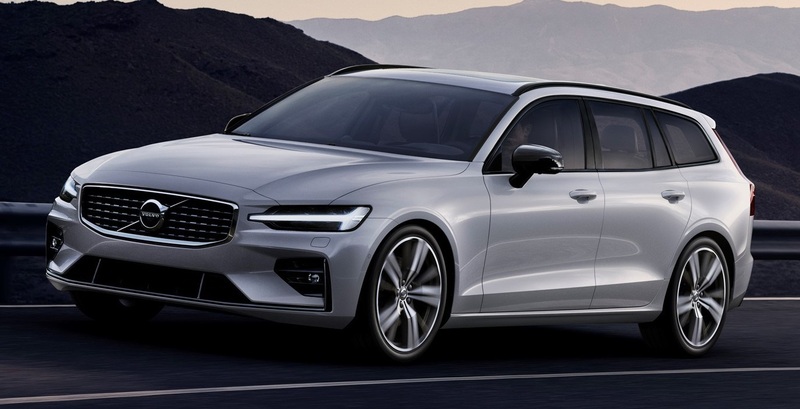 Now, it must have become a major issue, because they have commissioned their tuning partner Polestar to come up with a new software, basically chip tuning, that would make things better for those customer not happy with the dull handling of their AWD Volvos. The new Polestar software makes the car more engaging to drive by enhancing steering with improved turn-in, better control and engagement when cornering, and improved traction when pulling away. And they do that simply by increasing the amount and frequency of torque distributed to the rear wheels. The new setting takes effect when the dynamic drive mode is selected, or when the Electronic Stability Control is disengaged. So the default, safe setting is not compromised by default. This is, after all, still Volvo we’re talking about. 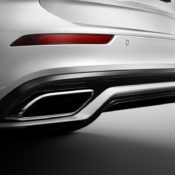 To be fair the Polestar software has other advantages for your Volvo, namely better throttle response, faster off-throttle response, quicker gearchanges, optimised gearshift points and in-corner gear holding, as well as increased engine output. 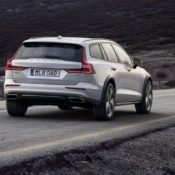 The Polestar AWD optimisation software is available for August 2018-onwards Volvo 90 series, 60 series and XC40 in both diesel and petrol guises. The cost of this upgrade is yet to be announced. 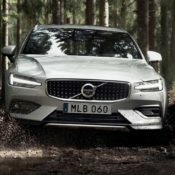 “We are always fine-tuning the driving experience of Volvo cars, and this upgrade makes the all-wheel drive both smoother and more dynamic,” said Henrik Green, Senior Vice President of Research and Development at Volvo Cars. 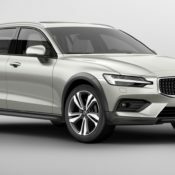 The post Polestar Launches Software Upgrade for All-Wheel-Drive Volvos appeared first on Motorward. 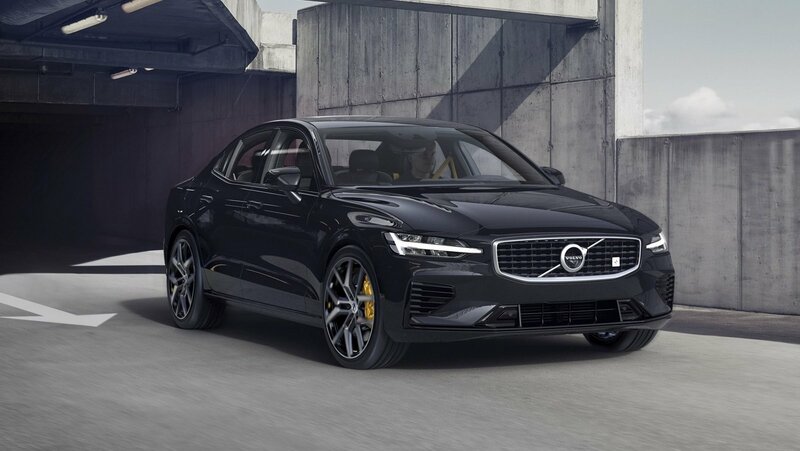 Volvo introduced the third-generation S60 compact earlier this year, and with it, the limited, hot-to-trot Polestar Engineered edition. Thanks to its sultry aesthetic and potent powerplant, Volvo fans were eager to scoop it up – so much so, every available unit sold out in just 39 minutes. 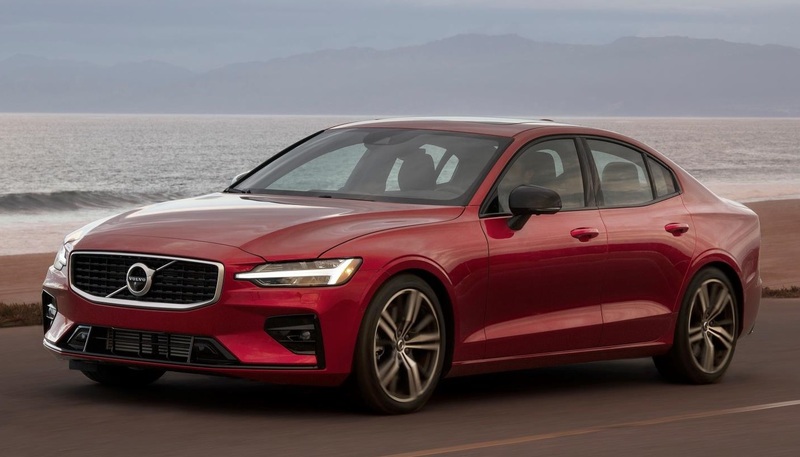 Launched in conjunction with the grand opening of Volvo’s new manufacturing plant in South Carolina, the third-generation S60 compact executive four-door brings a host of fresh features to make it competitive in the segment. However, Mercedes-Benz commands a strong position here as well thanks to it’s best-selling C-Class, which recently received an update for the 2019 model year at the 2018 Geneva International Motor Show. So then – which is the better buy? To find out, we put them side by side and dived into the specs. 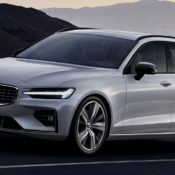 The U.S.-built Volvo S60 was launched last week, and the automaker has already announced that the top-of-the-line hybrid version, the S60 T8 Polestar Engineered, will be available from June 28. 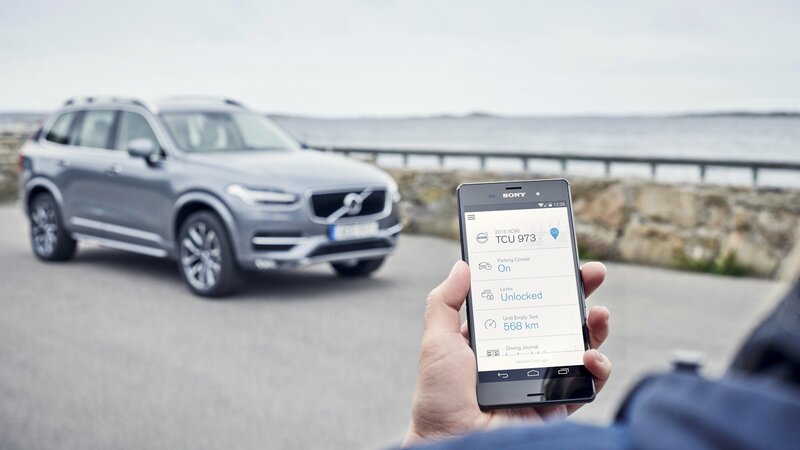 But, there’s a catch – only 20 of these will be available, and only by subscription through Care by Volvo. 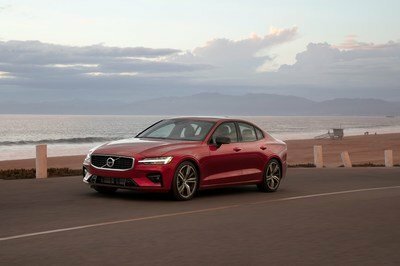 Customers who have enrolled in Care by Volvo can make a monthly payment of $1100, before taxes and registration fees, for the S60 T8 Polestar Engineered. These monthly payments cover insurance, service, and maintenance of the car.